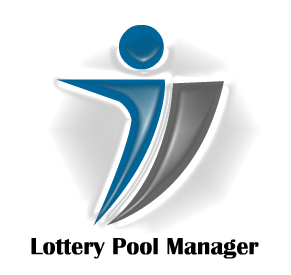 This website is dedicated to YOU, the lottery pool manager or player. We strive to give you as many tools as possible to help you accurately manage your lottery pools. If you have a suggestion or find something that doesn't work quite right, we will take every reasonable measure to rectify the problem or develop an enhancement for your suggestion. You will ALWAYS receive a response to your inquiry.